No condition is permanent and the only constant thing in life is change!. No matter how long a story is, it must have an end. This is the situation right now in Zimbabwe as the 37 years old dictatorship rule came to a surprise end on Wednesday the 15th of October 2017, when the Zimbabwean military took over the seat of dictator-president Mugabe. Although, unlike most military coups, where the president is killed or jailed instantly, the 93 year sold Mugabe who holds the record for the world’s oldest president, has been placed under house arrest. Early Wednesday, the military leader of the operation, Major General S.B. Moyo, announced on Zimbabwe state-run television, vehemently denying the operation was a coup but rather a cleanup process, to track down the criminals surrounding the government, who were causing social and economic suffering. The military head, Major General S.B. Moyo, further made it clear that President Mugabe and his family were safe and normalcy will return to the southern African nation as soon as the military operation was over. The problem of hyperinflation has been a thorn in the flesh of the Zimbabwean people and economy. It is no longer news that $1 is equivalent to 35 quadrillion Zimbabwean dollars. 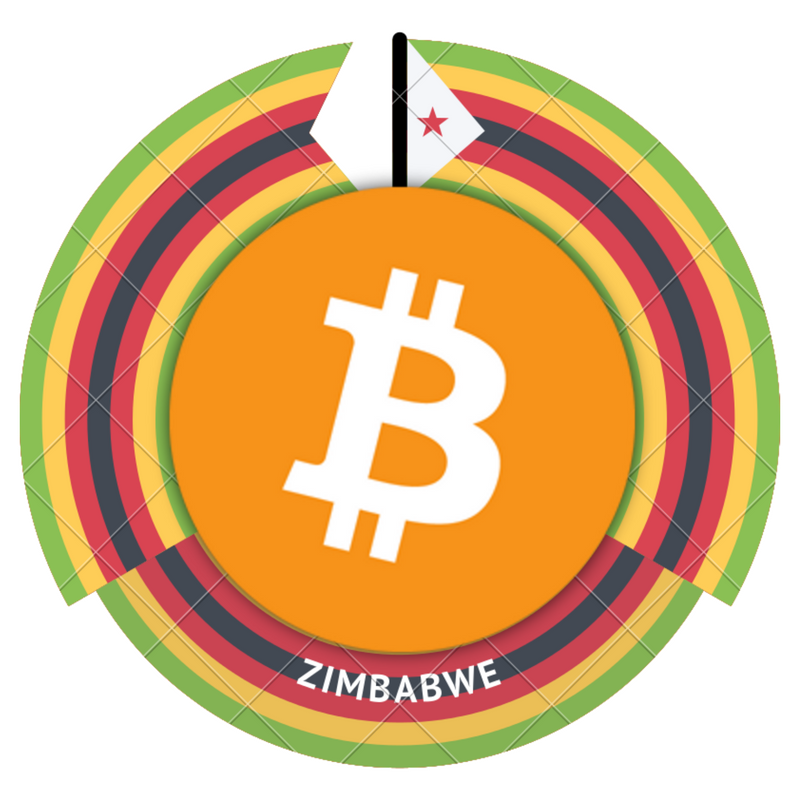 The current political turmoil has made the inflation rate even worse and many Zimbabweans have adopted Bitcoin as a safe haven asset and store of value amid economic uncertainty in the nation. 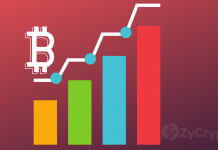 Bitcoin climbed over 10 percent on Zimbabwe’s local cryptocurrencies exchange, Golix after the military take over. Bitcoin is being traded at $13500, which is almost twice the price at which Bitcoin is traded on international markets. 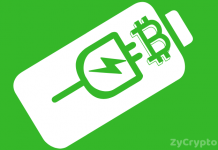 Currently, demand for Bitcoin has skyrocketed amid the shortage of fiat currency. In the past month alone, Golix, which is Zimbabwe’s number one cryptocurrencies exchange, processed over $1million worth of bitcoin transactions, which is by far indicative of increasing demands for Bitcoin in Zimbabwe as compared to Golix’s turnover of barely $100,000 in 2016. 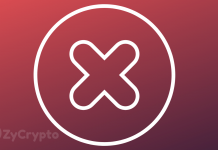 Golix is an unregulated exchange in Zimbabwe, founded in 2014. The trades major cryptocurrencies. On Golix, prices are set by demand and supply and sellers are paid in U.S dollars deposited electronically and can only be converted on the black market at a steep price.